Gutsy stories are pouring in to Sonia Marsh, author of Freeways to Flip-Flops: A Family’s Year of Gutsy Living on a Tropical Island and founder of the anthology. 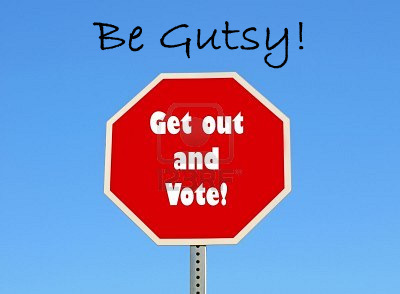 The voting has begun for the “My Gutsy Story®.” Winner to be announced LIVE from Paris, France on May 16th. To Vote, visit SoniaMarsh.com and scroll down the right sidebar and look for (Jason Matthews) any of your favorite authors. Click here for the home page of How to Make, Market and Sell Ebooks All for Free. Subscribe to this blog for updates on what Indie authors can do to sell ebooks. Linda Joy Myers, President of the National Association of Memoir Writers, discusses the power of memoir and her books including Don’t Call Me Mother–A Daughter’s Journey from Abandonment to Forgiveness. Hosted by Jason Matthews and Marla Miller. TranscendingDreams features indie authors and their books one at a time. Check them out for addition exposure. Founder, Sarah Grooms, is a typical indie herself: hardworking receptionist, mother of a two-year-old, writer, avid reader. 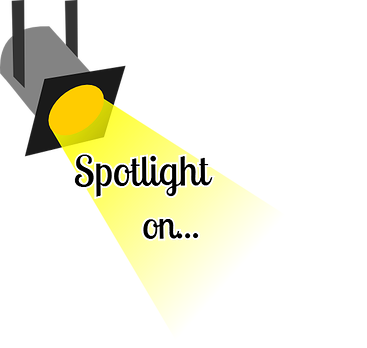 Finding time to spotlight others on the website and blog is no small feat. Props to Sarah for helping so many others. Sarah, how did it begin? It started out with me reviewing some books for my friend and co-worker’s blog but after getting to know a couple of the authors, I really wanted to do what I could to help promote their work. So I’m starting to network with other bloggers and authors… making this website to spotlight Indie authors and making it easy for readers to find them (I link all the books to amazon). It’s gotten kind of time consuming but I have a blast doing it. What do your sites say to people? Hey Indie authors, bloggers, readers, and reviewers! Looking for a platform? Check out my website (www.transcendingdreams.net) and my blog (www.transcendingdreams.com)! If you want to contact me about a review, book release, cover reveal, having your blog linked to, or even to review with me, email me, transcendingdreams (at) gmail (dot) com. I’d love to hear from you! It wouldn’t be fair not to mention the wonderful woman who got me started in this world of writing – Brandy (www.romancebookworm.com). Support your Indie authors; pass along my email and let them know that they can have some free publicity on my site. Keep reading! Sarah embodies the indie spirit beautifully. Work hard, love your family, be a good friend, stay active with your passion and support those who share your dreams. Well done. Amazing story of overcoming life’s greatest challenges, author Win Charles shares triumphs from her book, I, Win. Working as an author and artist overcoming cerebral palsy and the painful loss of her mother. Truly inspiring, a lesson for us all. Hosted by Jason Matthews and Marla Miller. Indie Authors #48 features Larry Jacobson, who spent six years sailing into the unknown where the unrelenting oceans served as teacher of seamanship, personal strength and perseverance. In his book, The Boy Behind the Gate, Larry reveals the crucial steps that will motivate you to make your dreams come true. Hosted by Jason Matthews and Marla Miller.